Will an Uber for Haircuts Boost Business? 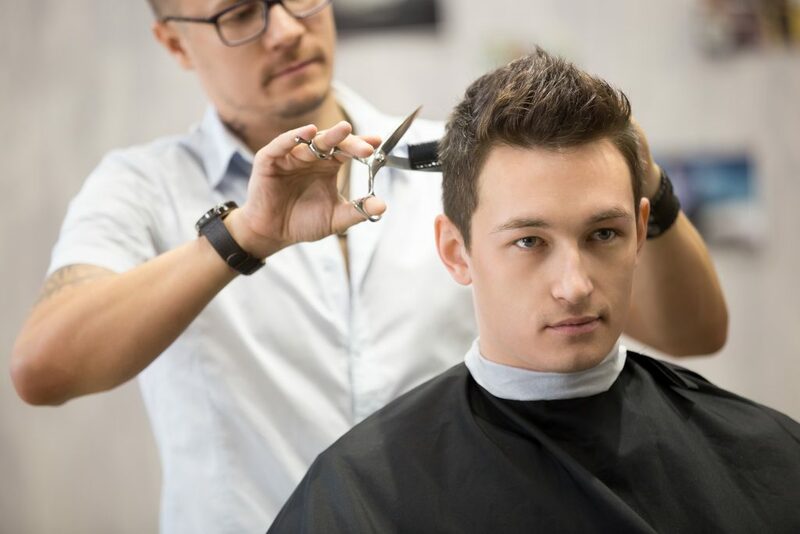 How you can ensure that your uber for haircuts business can make more money. It helps you in understanding the role of a hair salon booking app.